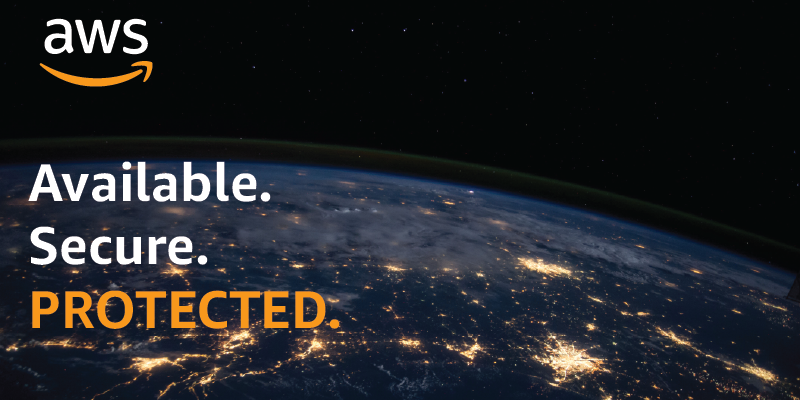 The AWS Public Sector Blog has ramped up full-speed for 2019, bringing you stories of cloud transformations, security updates, scientific breakthroughs, and more. Below are the top five posts that had our readers talking in January. The Australian Cyber Security Centre (ACSC) has awarded PROTECTED certification to AWS. This is currently the highest data security certification available in Australia for cloud providers on the Certified Cloud Services List (CCSL). With this new certification, public sector organisations can easily store their most highly sensitive workloads in the AWS Cloud. Read more. The City of Baltimore is collaborating with the Amazon Web Services (AWS) CloudStart program to develop solutions to serve the city and citizens of Baltimore. AWS CloudStart supports Economic Development Organizations (EDOs) by providing resources to educate, train, and embrace the cost-effective options that AWS cloud computing services can offer to organizations that are serving customers in the government, education, and nonprofit space. Read more. Since the launch of the Canada (Central) Region in 2016, Canadian customers have been adopting cloud computing for mission-critical workloads. Part of the uptick is a result of our October 2017 launch of a Direct Connect location in Vancouver, which provides dedicated access to the Canada (Central) region. Read more. The SpatioTemporal Asset Catalog (STAC) specification aims to standardize the way geospatial assets are exposed online and queried. The China-Brazil Earth Resources Satellites (CBERS) are the result of a cooperation agreement between Brazilian and Chinese space agencies (INPE and CAST, respectively), which started in 1988. Since then, five satellites were launched (CBERS-1/2/2A/3/4). Read more. On January 22, 2019, the Department of Homeland Security (DHS) posted Emergency Directive 19-01, “Mitigate DNS Infrastructure Tampering.” The directive states that the DHS Cybersecurity and Infrastructure Security Agency (CISA) is aware of multiple executive branch agency domains that were impacted by a DNS tampering campaign. The directive requires that by February 5th agencies must take four specific actions. For each action, we provide guidance for AWS customers on the blog. Read more. For more stories like these, visit our blog home page.